all of the fun. House training, behavior training and proper pet care would certainly lead the list of new responsibilities. During a wellness exam, your veterinarian may ask you several questions about your pet to rule out any problems that may have arrived with your pet. This might include where you got your puppy, how long you have had it and any other information about its parents. You should also bring any information about your pet’s health history and any previous vaccinations or wormings. Next, your veterinarian will perform a thorough physical exam to access your pet’s overall health. This exam will also check for any congenital defects that may have an impact on your puppy’s future health. This might include problems such as hernias, heart murmurs, and un-descended testicles. Your puppy’s vaccination schedule will be determined by your veterinarian. The following table is a typical recommendation. 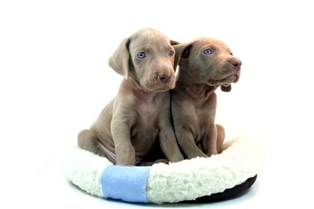 This vaccine is commonly used as the first shot in the puppy vaccination series. It helps protect your puppy from disease caused by distemper virus, adenovirus, parainfluenza virus, corona virus and parvovirus. This vaccine contains the same protection as DHPPC. In addition, it also helps protect against a disease called leptospirosis. This vaccine protects the puppy from the viral disease known as Rabies. Most municipalities require that all dogs be vaccinated against the rabies virus. There is no cure for Rabies, it is 100% fatal. Dogs may become infected with rabies by exposure to wildlife such as skunks, raccoons, and bats. Most importantly, rabies can also infect humans, from exposure to an infected pet. can to keep your kitten healthy and ensure a long life of companionship in your household. A kitten wellness exam is a great way to keep your kitten on the road to a lifetime of good health. We encourage our clients to schedule a kitten wellness exam soon after you receive your pet. During the wellness exam, the veterinarian will perform a thorough physical exam to detect any previous physical problems such as hernias or heart problems. The doctor will look for existing health issues, such as ear infections, respiratory problems or skin parasites. The veterinarian may also ask you questions about where you got the kitten, what you are feeding it and what vaccinations or wormings were performed by the previous owner. Your kitten’s vaccination schedule will be determined by your veterinarian. The following table is a typical recommendation. Your kitten should be treated for worms, starting at 6 weeks of age and repeated every two weeks through 10 weeks of age. 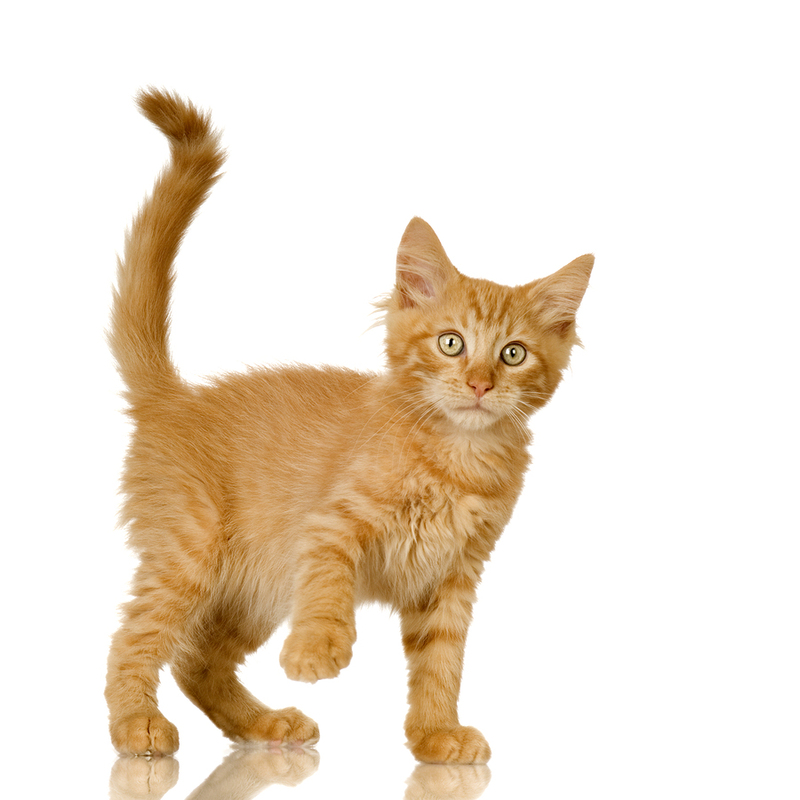 If your kitten is outside and has the potential to consume rodents or other small mammals, it may need additional wormings throughout the year, especially to treat for tapeworm infestation. This is a combination vaccine that protects your kitten from three common diseasees that may harm your kitten. These diseases are panleukopenia, feline rhinotracheitis virus, and calicivirus. This vaccine protects your kitten from feline leukemia, a viral disease that causes a chronic, eventually fatal disease in cats. This vaccine protects your kitten from the viral disease known as Rabies. There is no cure for Rabies, it is 100% fatal. Cats can become infected with Rabies by exposure to other unvaccinated cats and wildlife such as skunks, raccoons, and bats. Most importantly, rabies can also infect humans, from exposure to an infected pet.